It is great to have one of our youth members receive this Award. 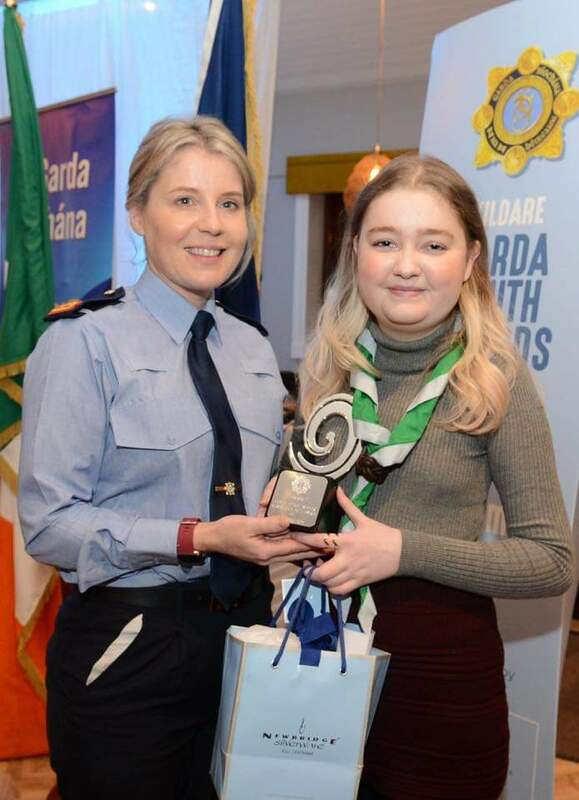 Niamh’s was awarded a Garda Youth Award last Friday for her scouting involvement and positive attitude over the last year despite undergoing a heart transplant! 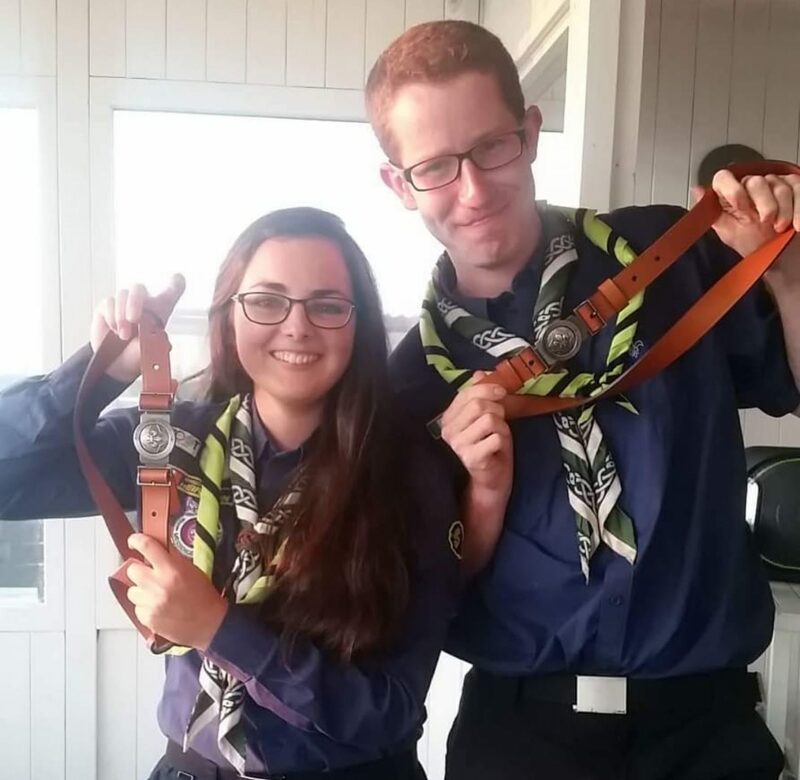 We are delighted to have Niamh as one of our ventures.